Benutzerkonto oben rechts mit "Create an Account" anlegen | Create user account at top right with "Create an Account"
Fragen und Antworten zu Citrix Produkte oder -Komponenten. 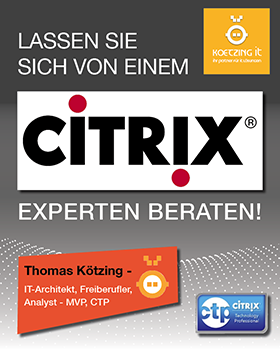 Alte- oder neue Citrix Versionen spielt keine Rolle aber bei Fragen unbedingt mit angeben! SnapShots sind zum besseren Verständnis immer hilfreich! Microsoft Remote Desktop Dienste (RDS) Themen und was es sonst noch alles zu Microsoft Server und den RDS Clients gibt. 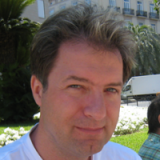 Forum to ask and get answers to questions in English. About any Citrix product or component and Microsoft topics to. Make sure you include the used versions and SnapShots help.